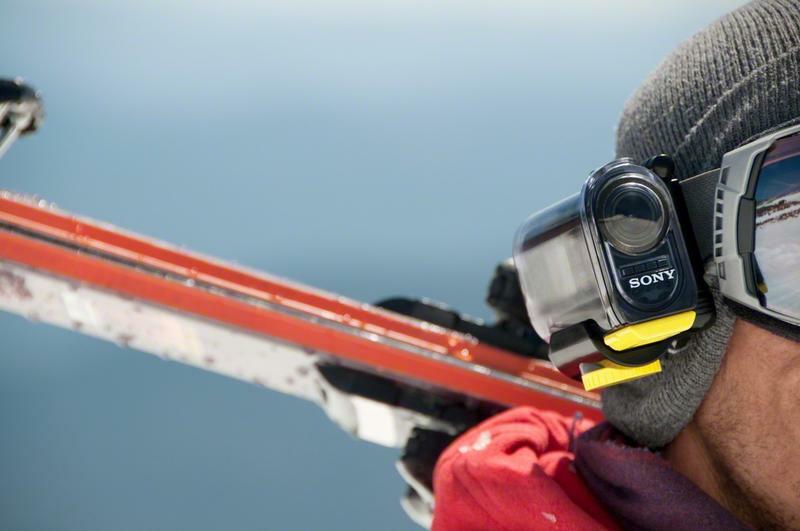 Sony on Wednesday announced a bonafide GoPro alternative that may just turn the action cam scene on its head. First you need to know that this thing is just $200 a pop — $270 for the Wi-Fi version. The second thing you need to know is that it’s extremely light, weighing in at just three ounces with battery. Third: This thing, at least on paper, is oh-so satisfyingly powerful. I want. Equipped with a 170-degree ultra-wide Carl Zeiss lens, what’s truly exciting about the Action Cam is its ability to shoot in five different modes. If you enjoy a day on the lake, or riding out on the dunes, Sony’s billboard 4x slow mode in 720p (120 fps) is a feature that’ll help you create the most cinematic extreme sports shots. The Action Cam also has a 2x slow mode in 720p (60 fps), 1920×1080 at 30 fps, and 1280×720 at 30 fps (there’s also a VGA option to shoot in 480p). 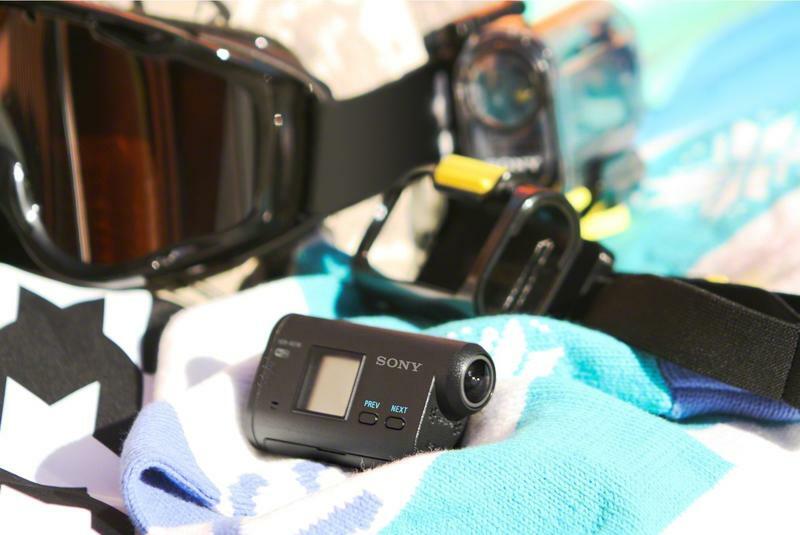 The action cam scene isn’t just about the cameras themselves; what about accessories? Sony will introduce a deluge of equipment alongside its new point-of-view monster. 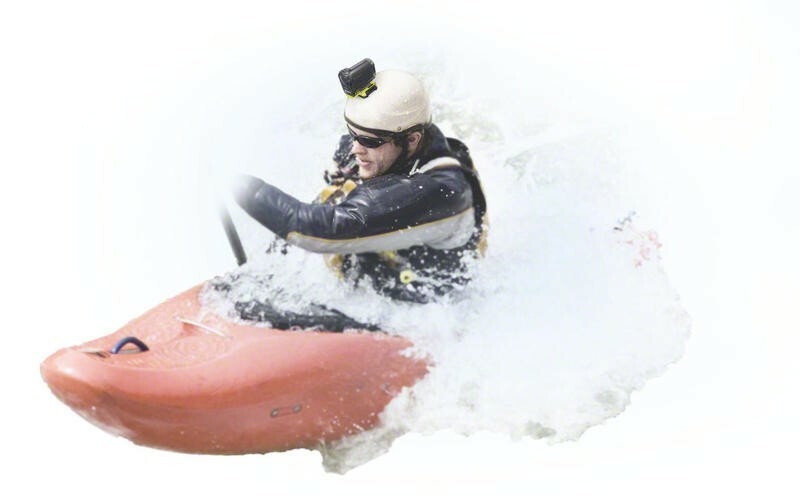 For starters, your purchase comes with a rechargeable batter, adhesive mounts, and a waterproof case able to handle depths of almost 200 feet. In addition, there will be a waterproof head mount kit, headband mount, handlebar mount and a suction cup mount available to purchase with your Action Cam. 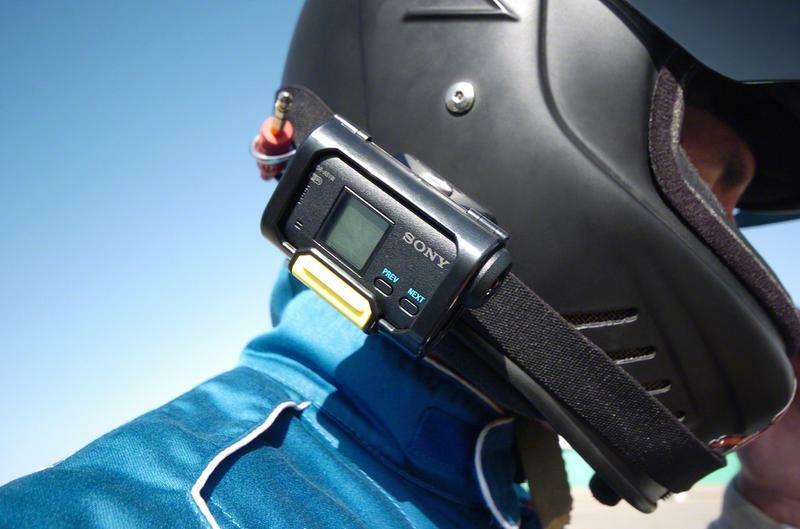 Further down the road, Sony will release an even wider variety of accessories to compliment practically any extreme sporting situation: anti-fog sheets, replacement door pack, tilt adapter and a handheld grip with LCD screen. Your climbing trip to Yosemite is covered. The Action Cam will be available in September, meaning you have plenty of time to save up to get yourself a nice end-of-year present. 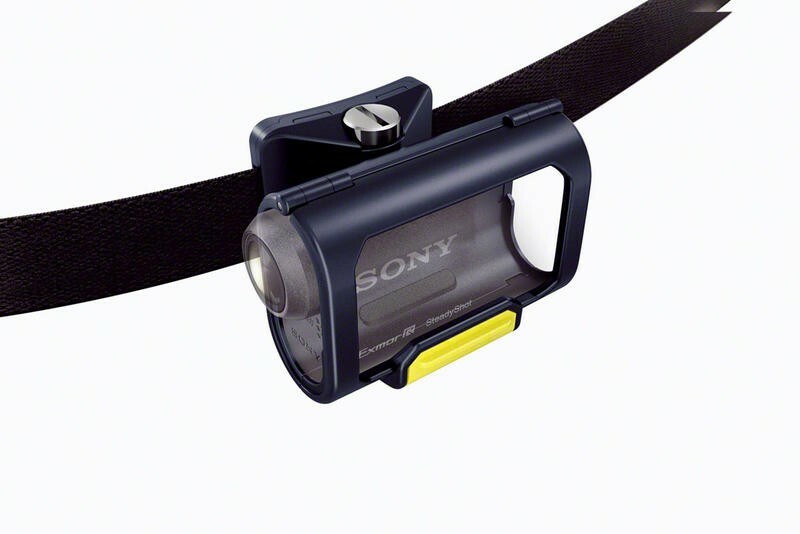 At just $200, for what you get, Sony has just made a pretty big argument against the GoPro. 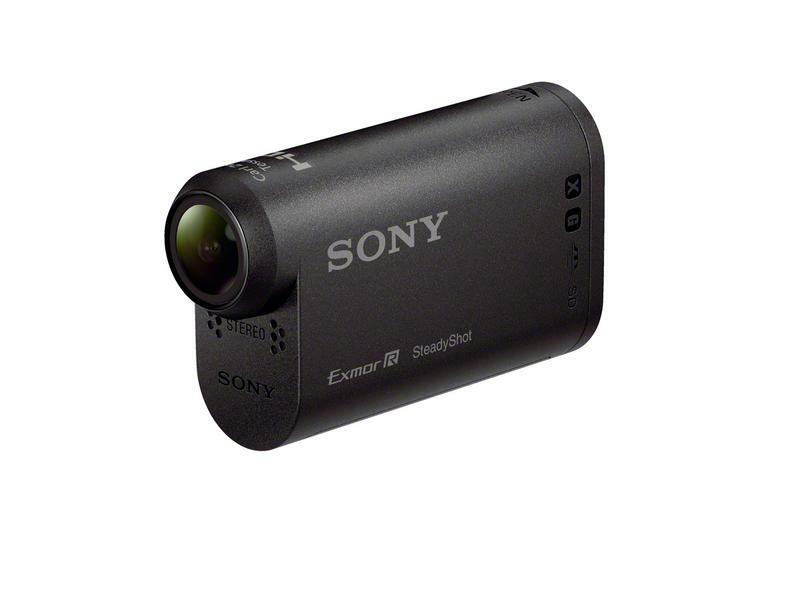 Wherever life takes you, get a thrilling first-person viewpoint with new Action Cam from Sony. Weighing just 90g with supplied battery, ultra-compact HDR-AS15 Action Cam shoots detail-packed Full HD video, whether you’re hiking, biking, snorkelling, surfing or sky-diving. 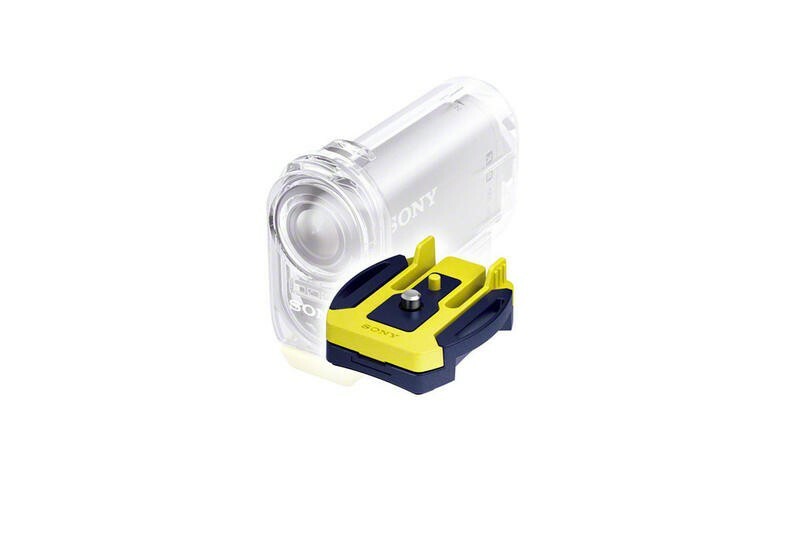 Fix Action Cam to your cycling helmet or board with the supplied adhesive mounts that press easily to smooth or curved surface. Alternatively, wear Action Cam with an optional Waterproof Head Mount kit. Then just press the large, fumble-free Record button to start ‘hands-free’ shooting. The high quality Carl Zeiss® Tessar® lens gives an ultra-wide 170° angle of view for a thrilling sense of your surroundings – from ski slopes to mountain trails. For more comfortable viewing when you’re back home, SteadyShot image stabilisation helps keep footage clear and judder-free while you’re negotiating potholes or a tricky mogul field. 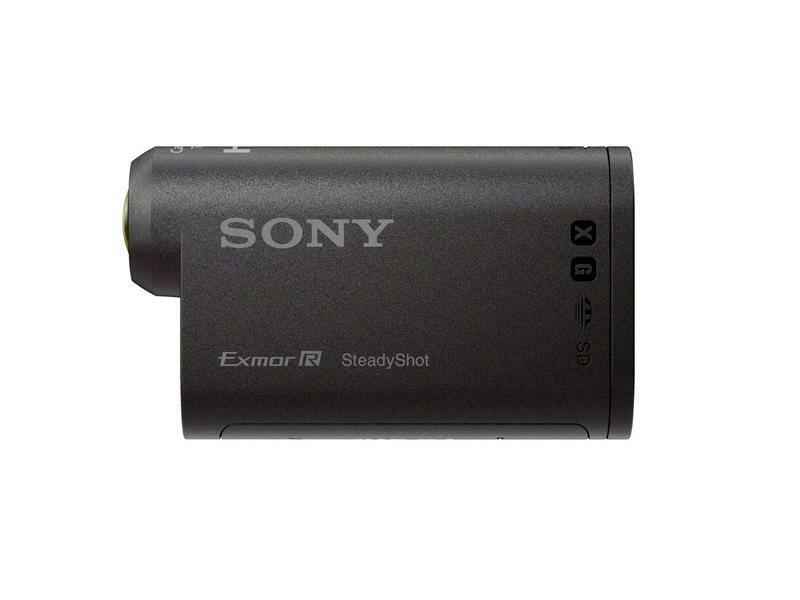 There’s a choice of five video record modes, from highest-quality Full HD 30p to VGA for extra-long shooting times. Two special slow-motion modes (4x and 2x) make it easier to analyse a golf swing or watch a BMX stunt in detail. 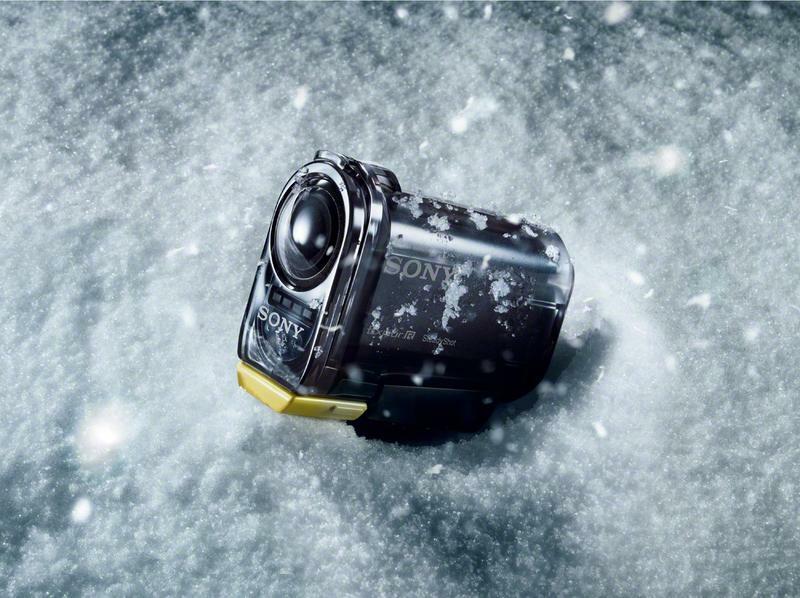 Action Cam comes supplied with a tough waterproof case for shooting in rain, snow or at depths right down 60m. It’s also ideal for shrugging off dirt and dust if you’re battling through a muddy trail route. Optional extras available from launch include a handlebar mount, a wearable headband, and a waterproof head mount kit for fans of cycling, hiking, surfing, wakeboarding and other marine sports.